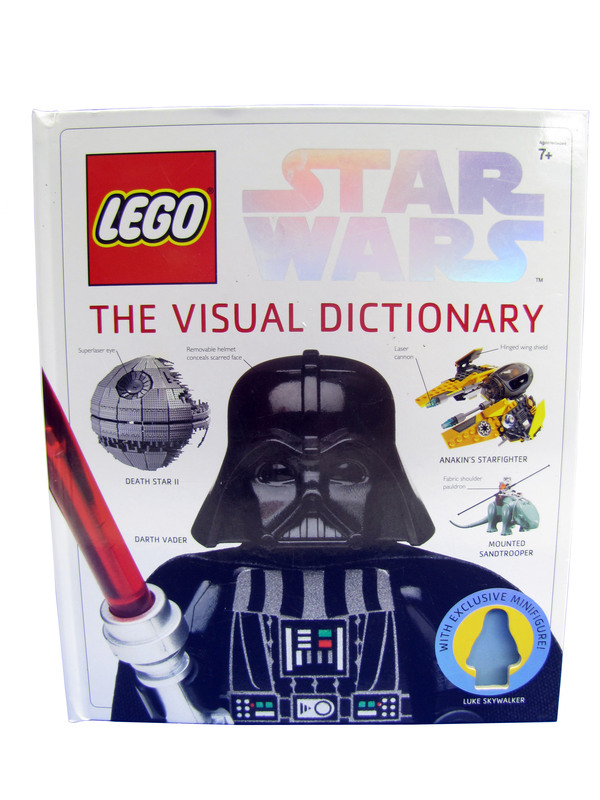 In true DK style, LEGO Star Wars":The Visual Dictionary elucidates, illuminates, and excites even the most discerning LEGO Group, Star Wars", and minifigure fans around the world. Darth Vader, Boba Fett, Yoda, Luke Skywalker, and more are brought to life with dozens of little-known facts and hundreds of photos, as are accessories, vehicles, weapons, and even the Death Star! Learn about the history, manufacture, and construction of the minifigures of the Star Wars galaxy, and come away a LEGO Jedi Master. LEGO, the LEGO logo, the Brick configuration and the Minifigure are trademarks of the LEGO Group. 2009 The LEGO Group. 2009 Lucasfilm Ltd. & TM. All rights reserved. Production by Dorling Kindersley under license from the LEGO Group.